One of the USPs of SUVs is that they offer a strong road presence. Thanks to their dimensions, aggressive stance and bold design, the SUVs help you make a powerful statement on the street. Here are 10 SUVs that have been modified to have a MEGA street presence, showing you how it’s done! The Mahindra Bolero has always been appreciated for its rugged, mini-G Wagon looks. This Bolero, however, looks significantly bolder than the regular variant. Much of it is due to the all-black paint scheme and wider tires. Also, the stock bumper has been replaced with a custom unit that also holds a pair of auxiliary lamps. The wheels have red-painted lips, which offer a strong contrast to the all-black bodywork. 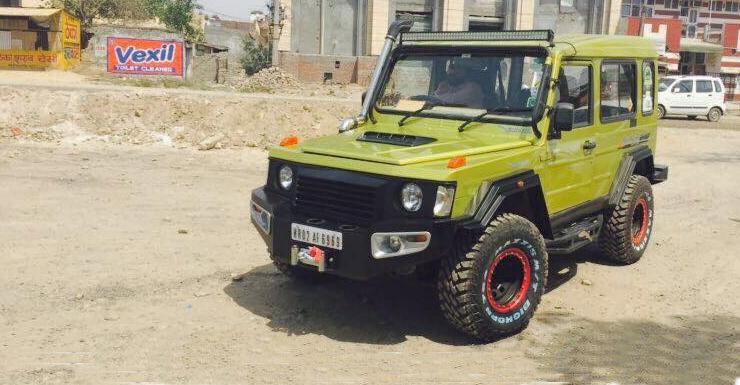 Bold and mean are two words that best describe this Mahindra Bolero. The Ford Endeavour you see above enjoys massive street presence owing to the set of modifications it carries. Helping this SUV enjoy a more aggressive stance are the bigger wheels that are shod with fatter rubber. Up front, the regular chrome-plated grille has been replaced with a Ford Raptor-inspired honeycomb grille. The bumper carries a pair of auxiliary lamps and the hood carries faux air scoop to complete the mean look of the front-end. Other modifications include roof-mounted warning lamps and a snorkel. This Endeavour looks really BADASS, no? The latest-gen Toyota Fortuner impresses with its bold stance and slightly Lexus-ish looks. 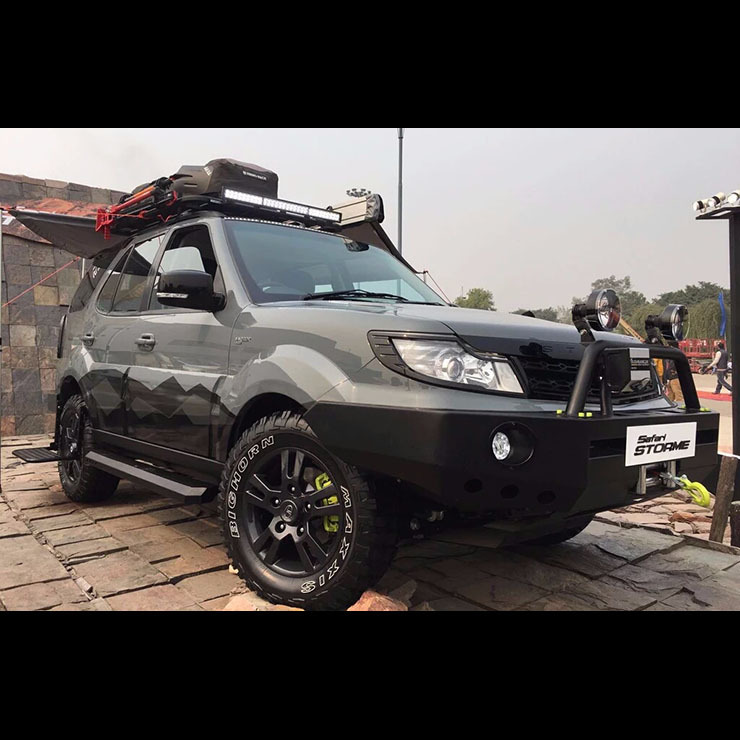 This modified Fortuner, however, ends up looking way bolder than the regular version owing to the various mods it carries. 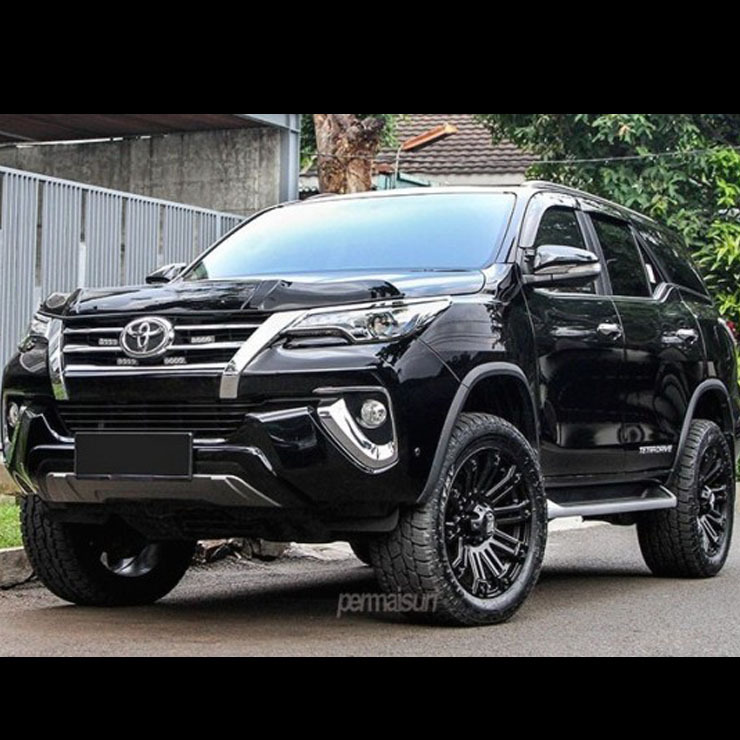 This Fortuner rides on larger multi-spoke black-painted alloy wheels shod with lower-profile rubber. 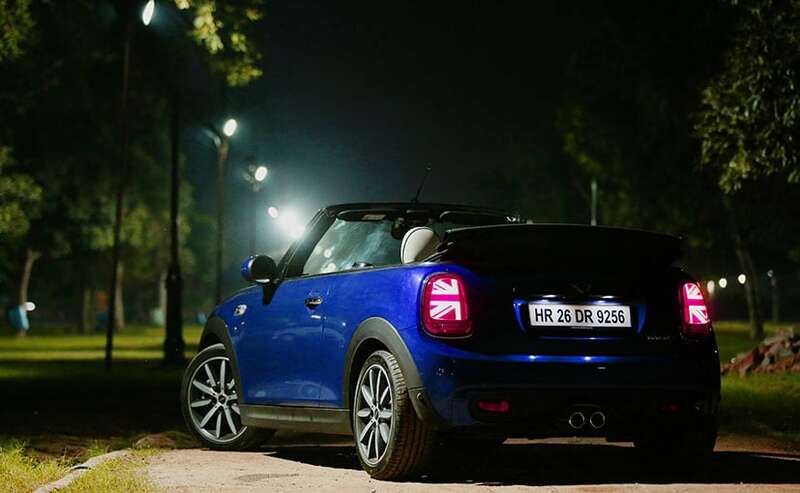 The grille gets some LED fixtures while the bonnet gets a bug screen. While this SUV doesn’t carry any radical modifications, the bigger wheels give it a really very bold stance and stand-out looks. Driving a Maruti Gypsy has always been considered a sign of masculinity and toughness. This Gypsy, however, takes things to an entirely new level due to the various mods it offers. Here too, much of the boldness is owing to the bigger wheels and fatter tires. Moreover, the custom blue paint scheme screams for attention. The custom metal bumper adds a touch of ruggedness to the front-end. The snorkel completes the off-road look. Other highlights include a custom hardtop and custom wheel arches. While the Safari has not done well on sales charts, it has to be one of the boldest SUVs in its price bracket. 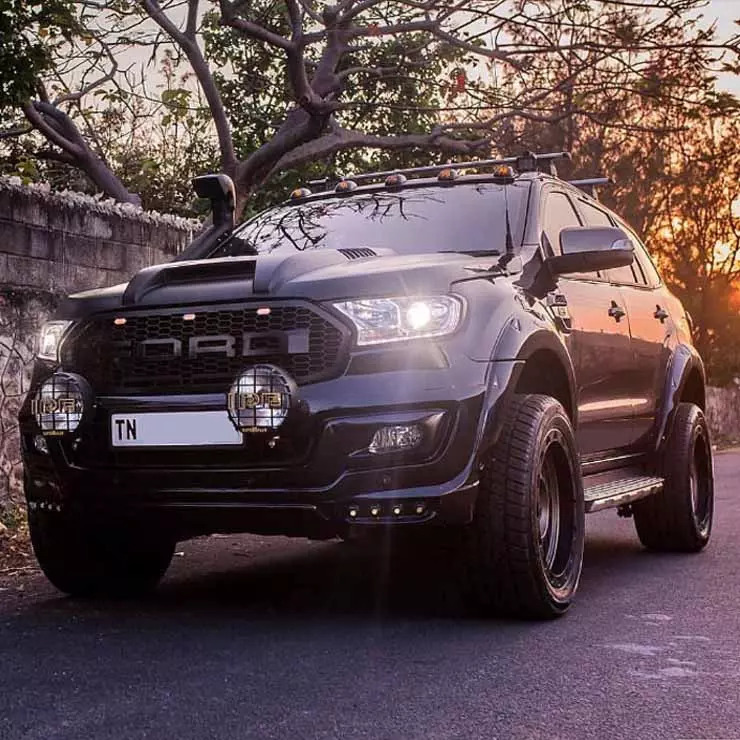 The Safari Storme you see above has been done by Tata Motors and carries a set of modifications that make it look bolder. Up front, you get a custom bumper with a pair of auxiliary lamps. The alloys have been given a black paint, while the brake callipers get a shade of fluorescent green. The Safari also gets a lightbar on its roof along with a luggage carrier. The grey-black paint scheme, the metal bumper and all other mods come together really well to give this SUV a solid street presence. The Mahindra Scorpio is another SUV that is a head turner on the street. 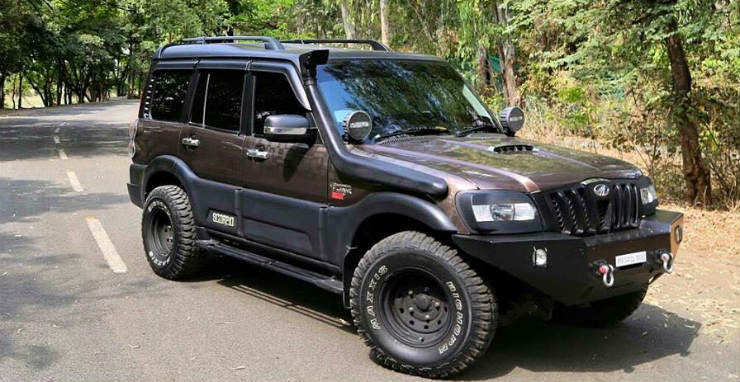 This modified example, however, looks even bolder due to the wider tyres, custom metal bumper, a snorkel and the dual-tone copper-black paint scheme. While none of the mods is radical in nature, they all come together very well to enhance the street presence of this Scorpio. 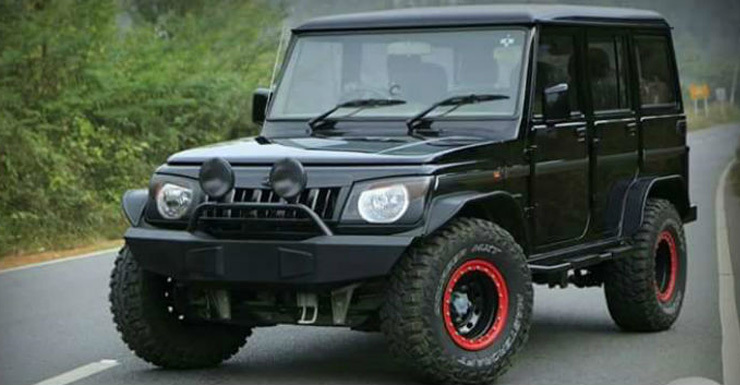 Akin to the Maruti Gypsy, the Mahindra Thar is another SUV that is a sure shot sign of masculinity and aggressiveness. This modified Thar, however, has taken things a notch higher with the various mods it carries. Done up by Stay Tuned India (STI), this Thar rides on custom wheels shod with fatter rubber. The front-end gets a custom bumper with a winch mounted on it. 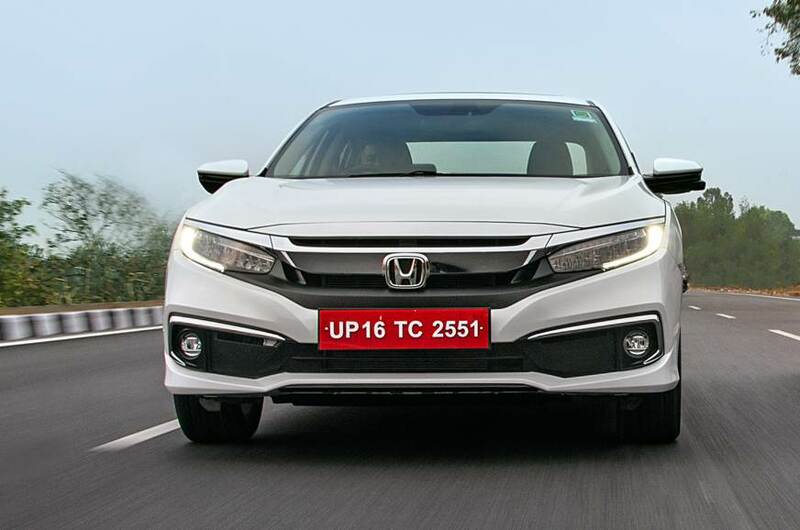 The grille is also new and the headlamps carry circular LED DRLs. This Thar also gets chrome-plated ORVMs and a snorkel. 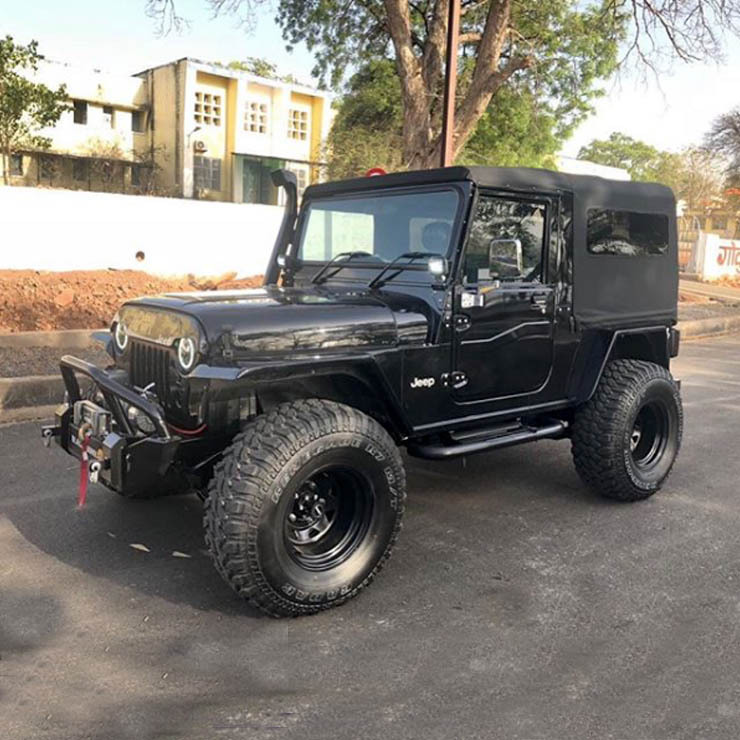 Thanks to all these mods, this modified Mahindra Thar stands out on roads. 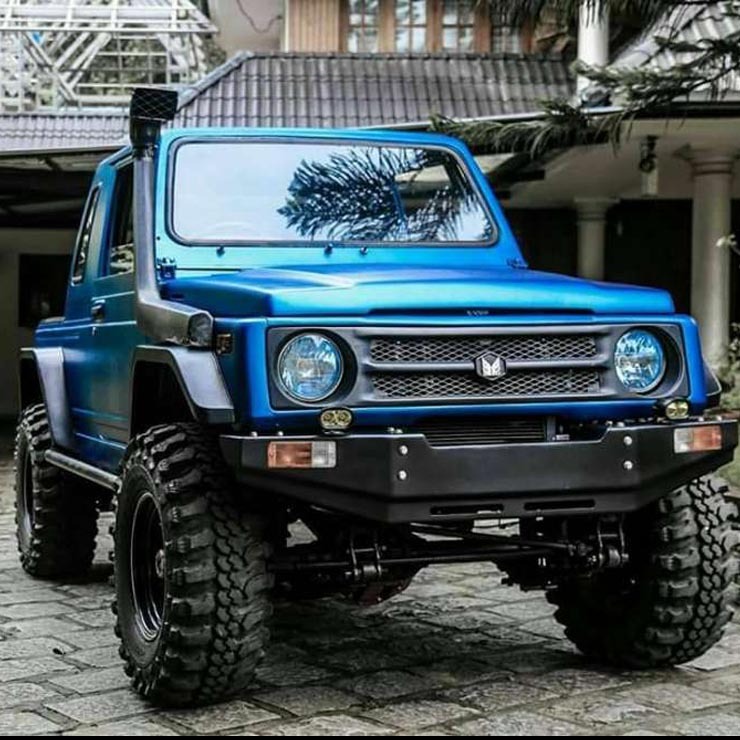 The Force Gurkha is another lifestyle SUV that looks old school and rugged. 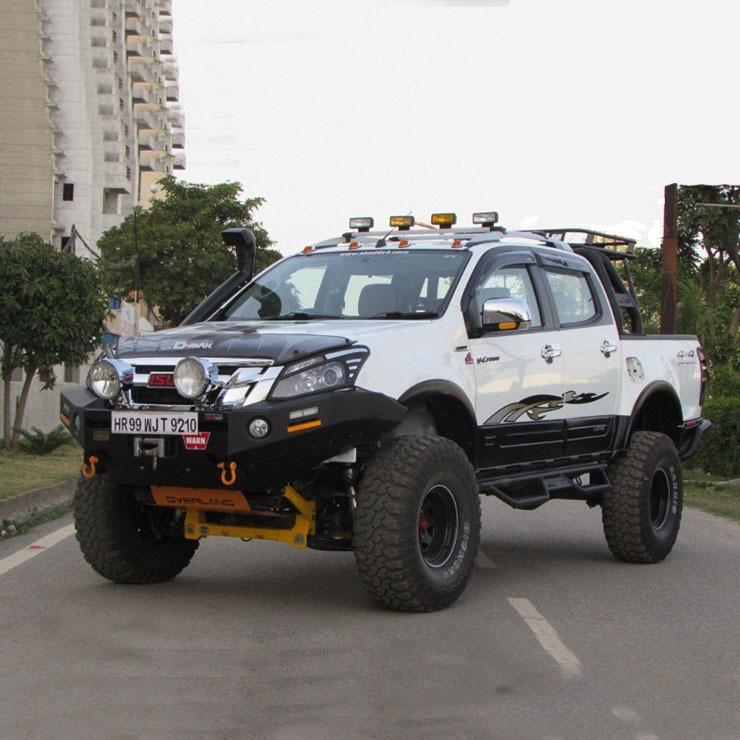 Here’s a Gurkha that carries some minor modifications that make it look more aggressive. Like almost every other SUV here, even this Gurkha gets a custom metal bumper and a new grille. It also gets steel wheels shod with wider rubber, a faux hood scoop, a roof-mounted lightbar and a factory-provided snorkel. Thanks to all these mods, this Gurkha enjoys a great road presence. Even in its original form, the Isuzu D-max V-Cross enjoys a unique look owing to its aggressive stance and huge dimensions. However, this V-cross offers a much stronger road presence owing to the various mods it carries. Giving this SUV an almost Monster truck-like stance are the custom wheels shod with bigger tires. You also get a custom metal bumper with a pair of auxiliary lamps mounted on it. The hood gets a bug screen and the roof comes with custom lighting. There’s also a snorkel to complete that ‘go anywhere’ look. Thanks to a bold design and large dimensions, the Mahindra XUV500 offers the strongest road presence in its price bracket. 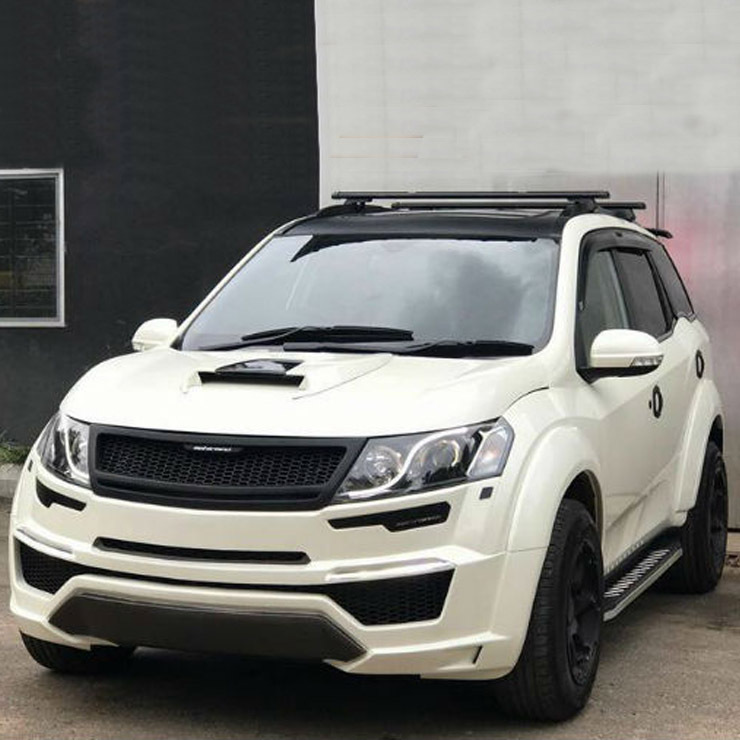 This modified XUV500, however, gets a tad better owing to the custom body kit that makes it look more premium. The wider tyres lend this SUV a more aggressive stance. Neat!